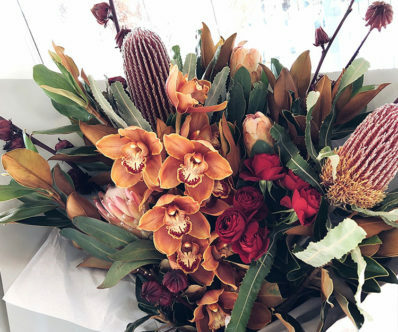 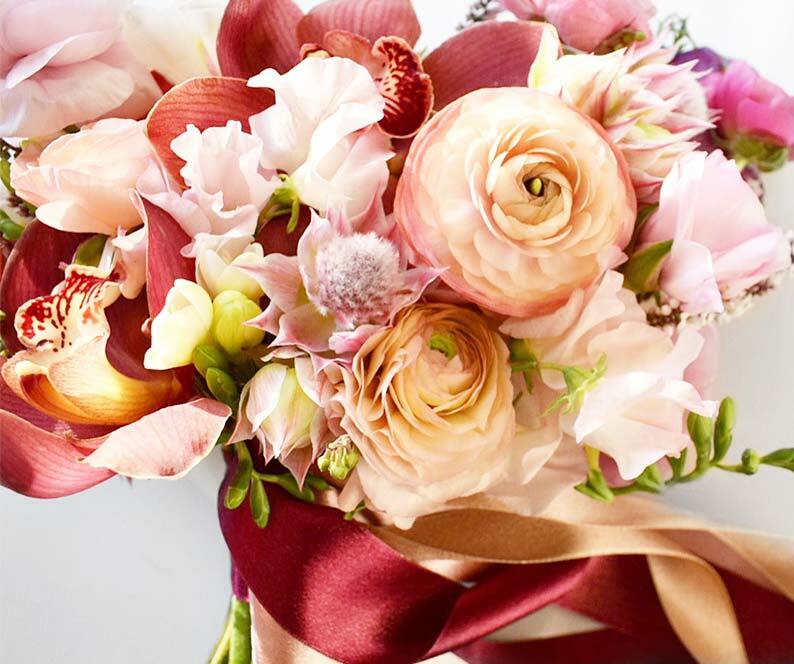 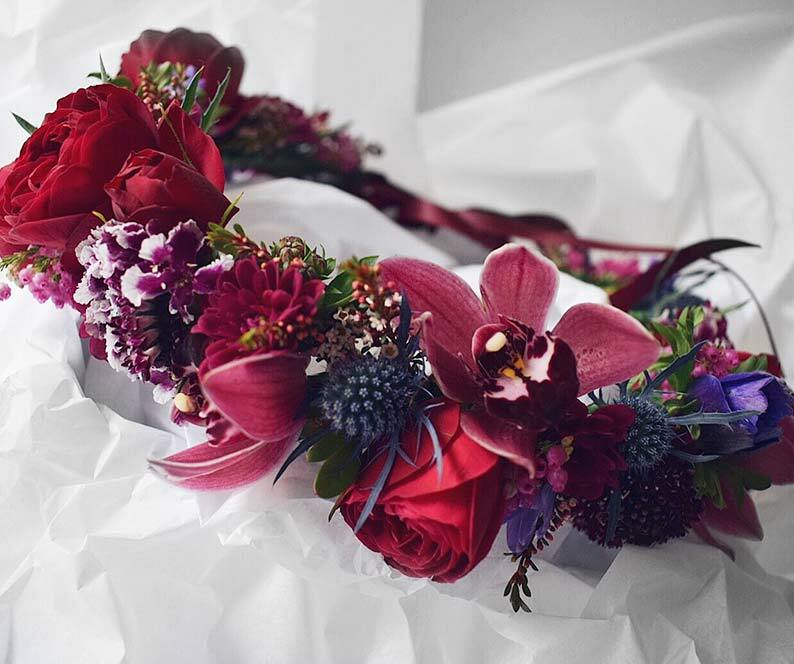 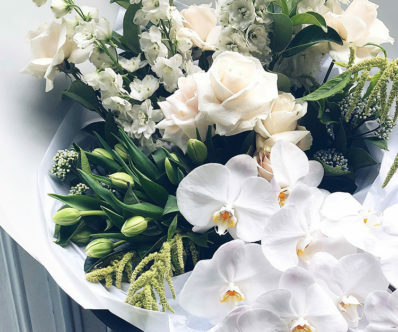 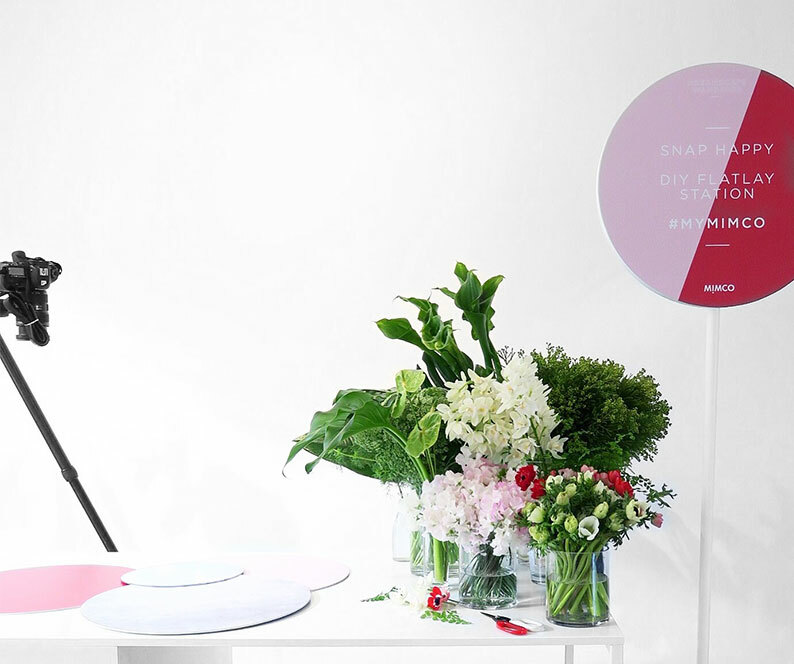 Ipsen Botanica is a creative floral studio based in West Pymble, Sydney. 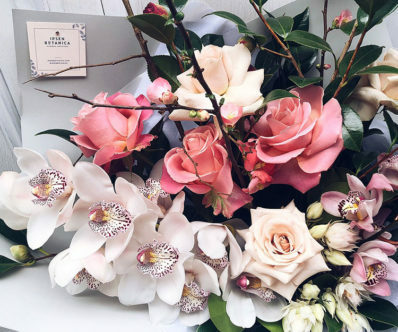 We handpick and create unique and emotive floral arrangements, catered to each individual client. 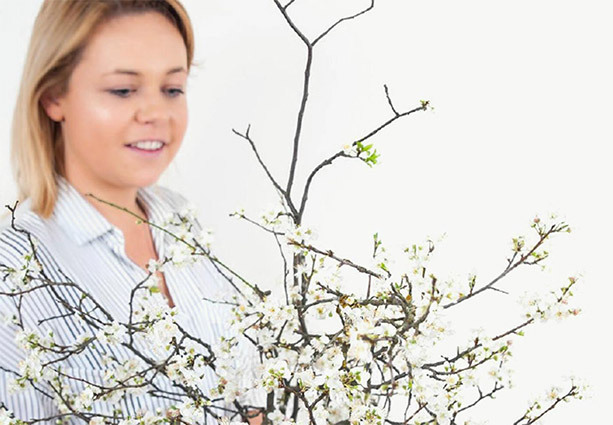 Our services range from meaningful bouquets, household & corporate floral styling, through to workshops, weddings and large-scale events.